Full disclosure: this does not include brilliant insights. It’s just a fun way to celebrate life in all we do. If you are not a basketball lover, take a pass. But if you are, here goes . . .
For as long as I can remember, March Madness has been a family affair. 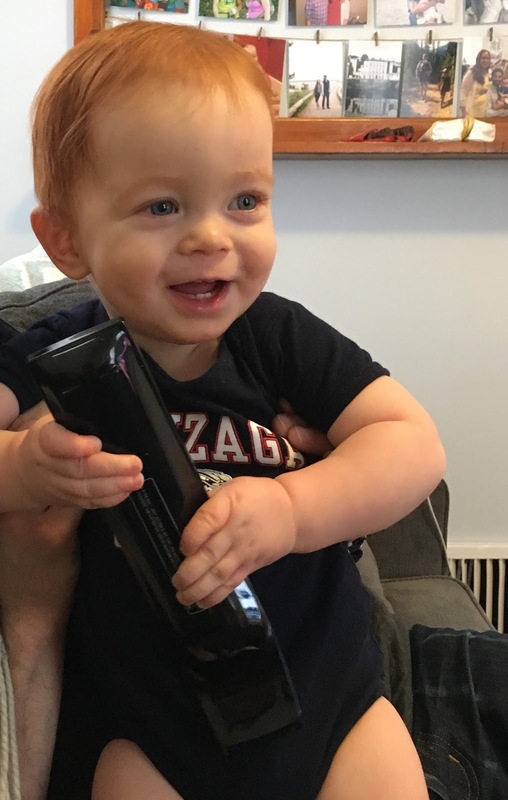 My beloved Zags have made it to eighteen straight tournaments and the Gonzaga women’s team has had some good runs, too. 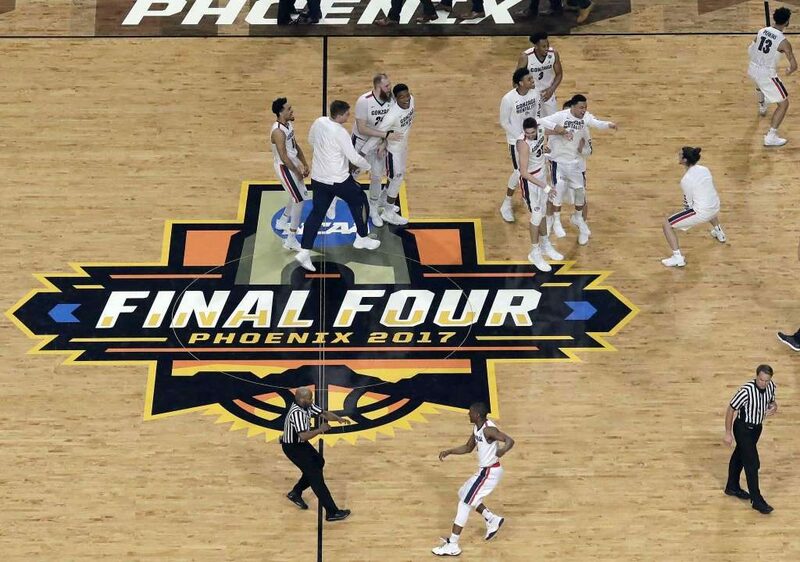 This year the Zags’ men’s team outplayed all its skeptics and made it to the Final Four, the National Book Awards of college basketball. So I couldn’t resist sharing how it compares to our writing life. If you are like me, you don’t need much to distract from your writing, especially while in a challenging stage in the process, as I am right now. This year, I kept revising my book project, but kept tuned in to the games, too. So how is writing like basketball? Producing pages and watching games gives us something to cheer about. Writing and watching games can distract us from the ongoing distressing news of late. Both writing and basketball helps me channel my dad who was proud of Zag basketball and my books. Children’s books are sometimes not given the same attention as adult books. The same could be said of my Zags. National sports pundits would say they come from a small college in little Spokane, and a weak conference. Sure they’re going to win a lot of games, but can they play with the big boys? It’s easy to write a kid’s book, right? And not so hard to get one published. Gonzaga men’s team has been called a mid-major for years. There’s that category of midlist for writers. So what can we do? Never stop showing up. Going to the Final Four is like winning a big award. There are no guarantees but if it comes, let’s celebrate. More importantly let’s celebrate another day of practice and writing, even when it’s tough. I’ve celebrated March Madness with Hamline students and alums for years. Like Randall Bonser and his Michigan teams and Elizabeth Schoenfeld and her Duke Blue Devils. This year I’m having fun with alum Donna Koppelman whose North Carolina team will be at the Big Dance along with her daughters’ college team – South Carolina. Oh, yeah. I am here at the final four and would appreciate your cheers tonight for the little engine that could against the if mAchine of North Carolina. Seize the day and write on. Tarheels Reign!! (but Gonzaga looked great! Quite a game!) Love you, Claire!